DID YOU KNOW? Some single serve coffee makers can brew up to 5 different cup sizes. 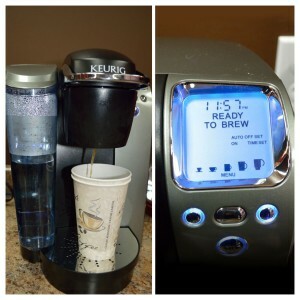 Like this Keurig!